In September 2017, Mkit initiated execution of its plan to start operations in Canada through the incorporation of a wholly-owned subsidiary, in Halifax, Nova Scotia. The new company is registered as Mkit North America Inc.
We secured private investment from some Atlantic Canadian and Bay Area angel investors. We were accepted into the Creative Destruction Lab Atlantic accelerator program. 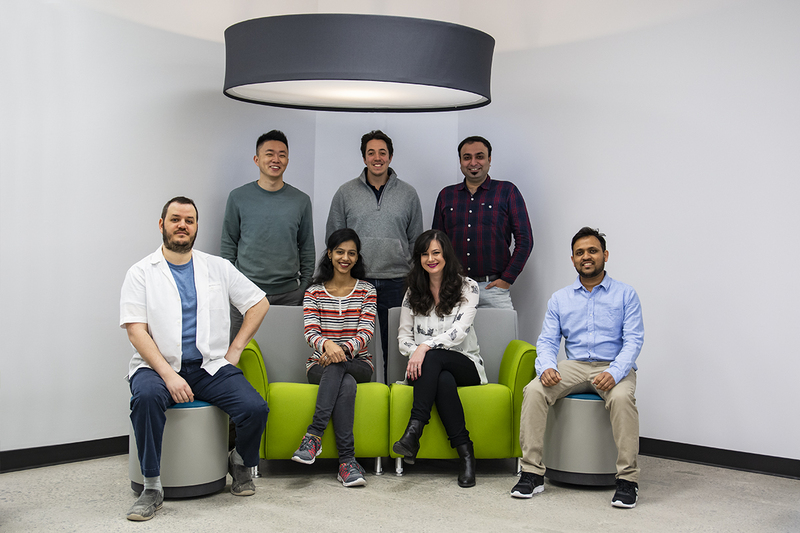 We moved into Volta, Atlantic Canada's premier innovation hub, offering a place for the startup and innovation community to work, learn and connect. We received a strong contribution from the Canadian government for R&D. We have completed a beta-prototype device and are awaiting the commencement of our pilot program. We have established a relationship with Mitacs and Dalhousie University’s Computer Science Department for a research project. We have secured manufacturing in Canada. We will export our technology from Halifax to the world. We have engaged a Halifax-based branding agencies, Twist & Bits Creative, to help rebrand Mkit North America to help position the company to be competitive in the North American market. We have established important connections with cybersecurity sales experience and continue to refine our service offering. We expect the company to be ready for full sales in July/August 2019, and we expect to hire 3 additional employees on the business development side and 5 more on the technical side, forming a team of 15 people by the end of 2019. You can visit the Byos website here.